Studio Baked Highlighter in Pink Diamonds ($3) - You may or may not have noticed but I've found myself suddenly obsessed with highlighters and "strobbing". Current favs include ; Becca x Jaclyn Hill Champagne Pop and ColourPop Smoke N Whistles. I thought I'd give this one a shot. I love the shade! 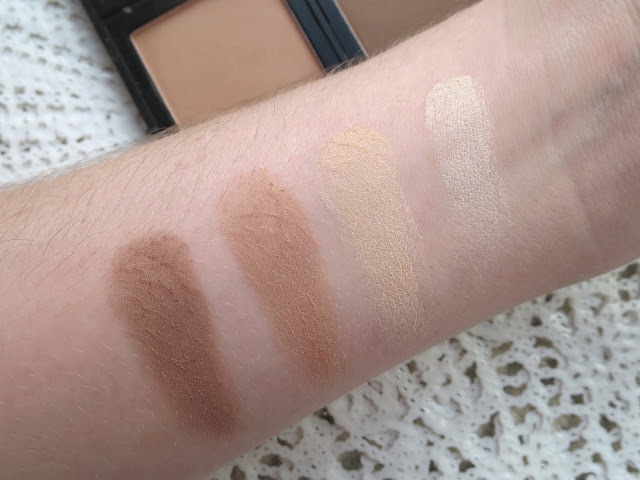 It's definitely not nearly as pigmented as the ones mentioned above, but for a subtle glow on a budget this works great! I tend to use it on the daily, as part as my 5 min face. 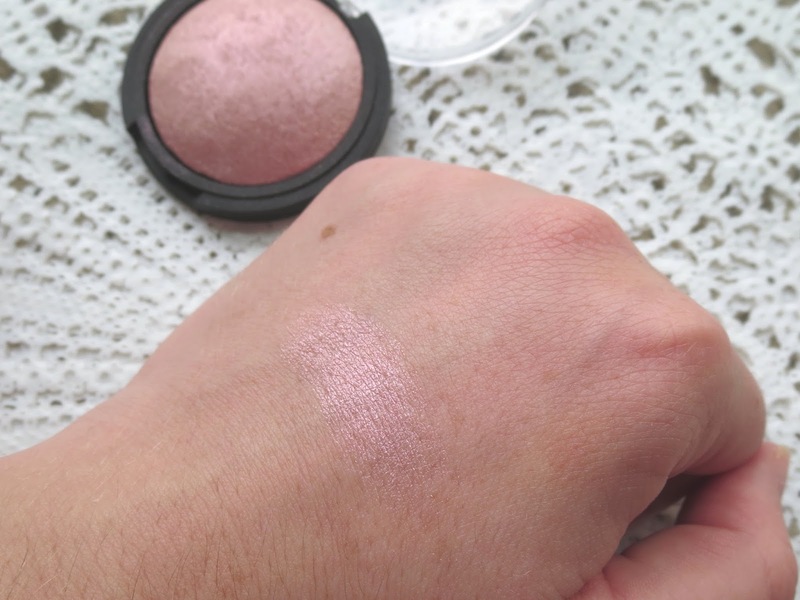 Since it is more sheer, there's no intense shimmer that could be overwhelming for the day time. Also note it doesn't last as long either. It definitely works, but it's a very much of a "you get what you pay for", and that ain't a bad thing! 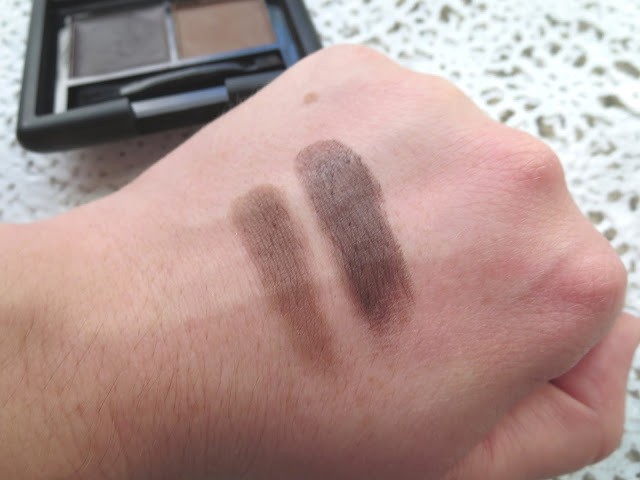 Studio High Definition Undereye Setting Powder in Sheer ($3) - While I still prefer my Laura Mercier powder to this, I can't quite justify the price difference (it's not $22 better, you know?). This is a great alternative, especially if you use the "baking" technique! Basically, just apply an overly generous amount of powder on the desired area, let it "bake" (usually go on to contouring and finishing the rest of my face), and then you take a clean fluffy brush and swipe off the excess! And boom, you're bright and set ALL DAY! Studio Eyebrow Kit in Dark ($3) - The product that reminds me the most of this (more in terms of concept/look) is the Benefit Brow Zings kit. But the comparison stops there...I mean I don't have much to fill so it does the job, but when I take the time to do my eyebrows I like them extra defined and "on fleek" you know? This doesn't do that for me. But again, it's a great everyday product. 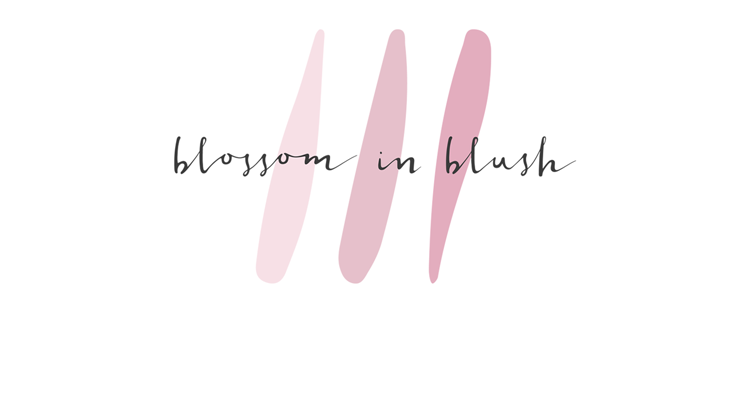 Studio HD Blush in Headliner ($3) - Love love love this! It's SOO pigmented so you have to be careful. I pump out the TINIEST amount onto the back of my hand, swirl a small stippling brush in the product, and gently stipple it on my cheeks. 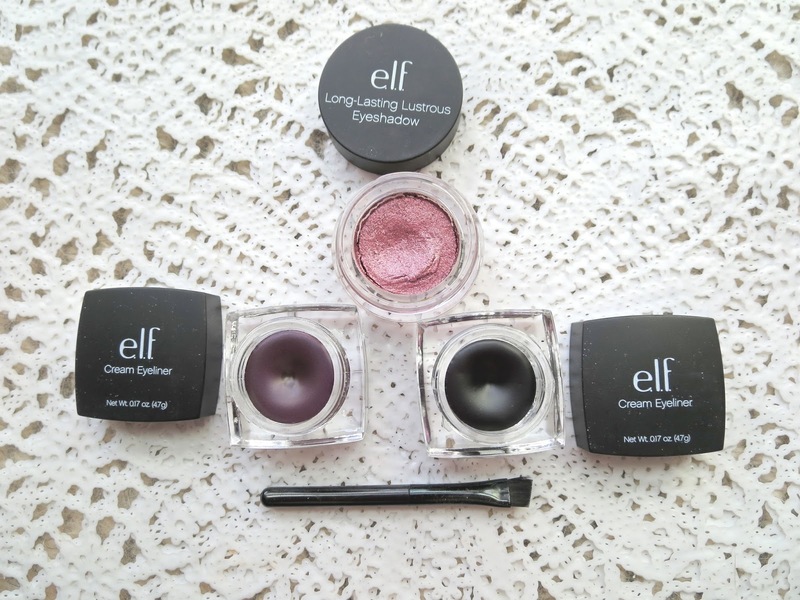 Easy, quick, more natural than powder, pigmented and long lasting! Highly recommend it! Studio Corrective Concealer in Neutralize & Conceal ($3) - I mentioned this in my last favorites so it's no surprise I'm still raving about it. 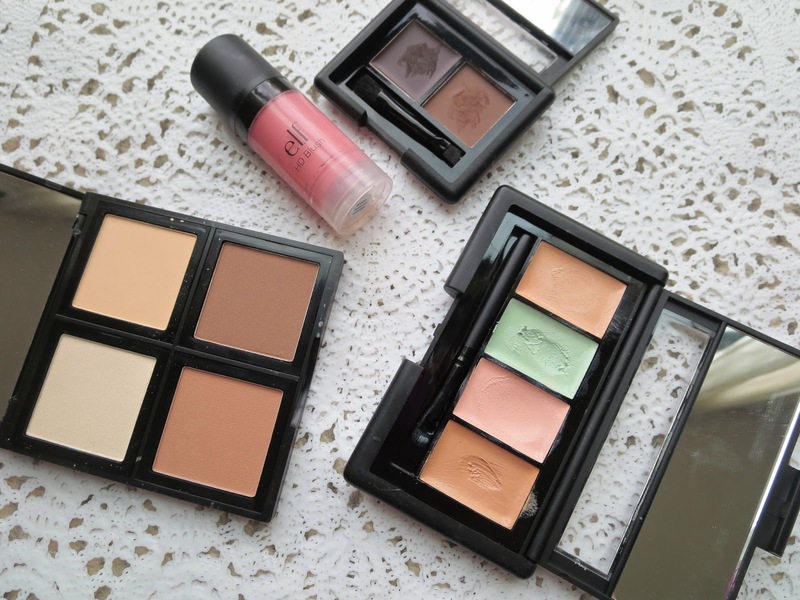 A great palette to correct and conceal! 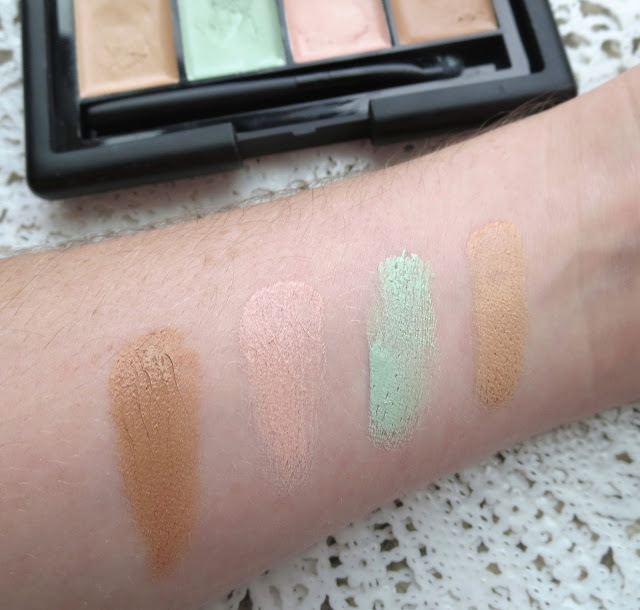 The green is great for redness, the brightening shade for under the eyes (I use it instead of my Erase Paste at the moment, so enough said), the flesh tone for any imperfections left and boom! You could even contour with that darker shade! 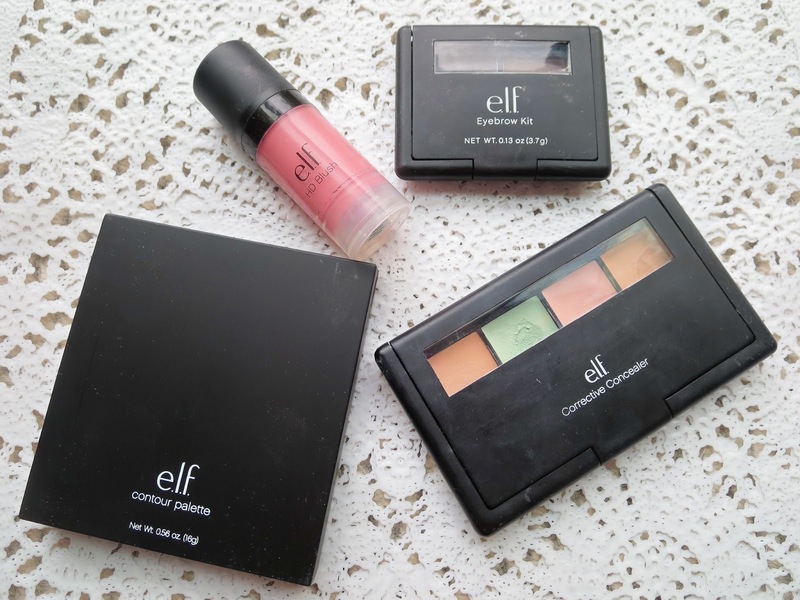 It's also perfect for traveling, so you don't have to worry about bringing multiple concealers. Studio Contour Palette ($6) - Now this is one of the pricier items, watch out now! haha Such a good palette! 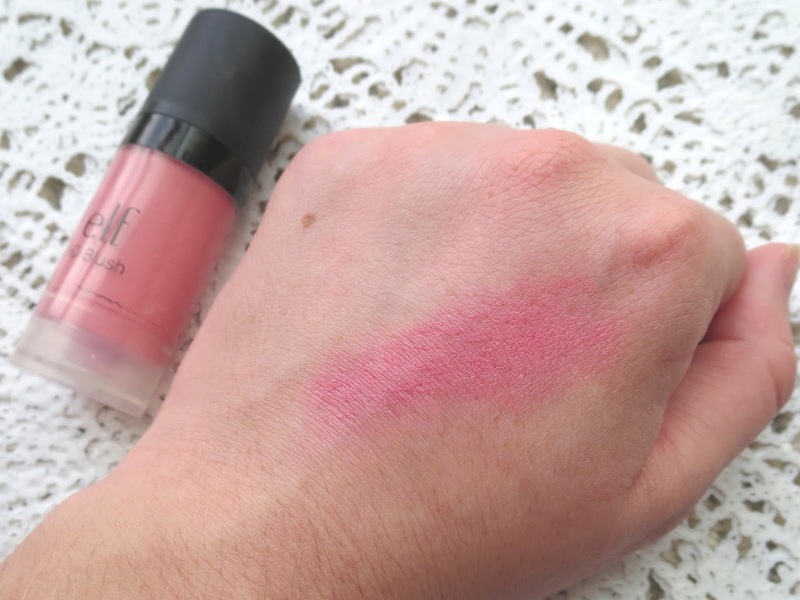 Great shade selection, great texture and pigment. I would honestly tell you to skip the Kat Von D or Anastasia palettes of this world and give this one a chance. It's seriously on par for me...and the price is unbeatable. I would love to try their blush and bronzer palettes as well.. Oh and I'd like to quickly mention that their customer service is the bomb dot com as this product came shattered and they sent me a replacement in no time! These last two items I haven't tested out I just have so much to play with, they seem to have been overlooked! Judging by the swatches, they shouldn't disappoint. I will keep you posted! 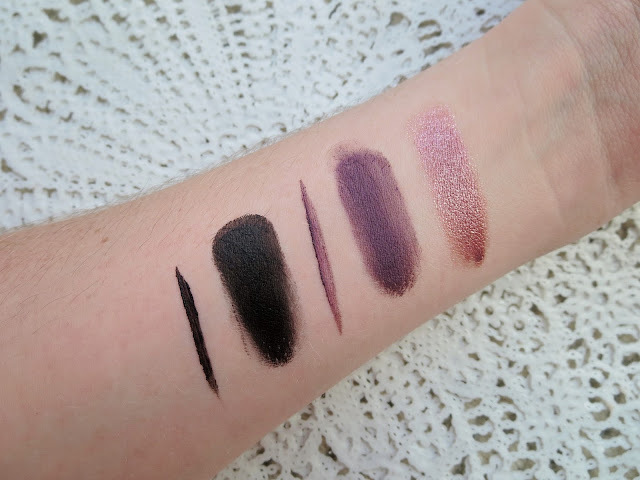 Studio Long-Lasting Lustrous Eyeshadow in Soiree ($3) - Also it seems this one is popular enough to be out of stock at the moment! Probably a good sign right? From swatching, it's so creamy and pigmented, reminding me of the Maybelline Color Tattoos. Studio Cream Eyeliner in Plum Purple and Black ($3 ea.) - Have been out of the liner game for a while. I always feels winged liner really weighs down my eye which is why I tend to gently line with powder eyeshadows for a softer look, but I wanted to give these a try. They seem to just glide on and have good pigment. 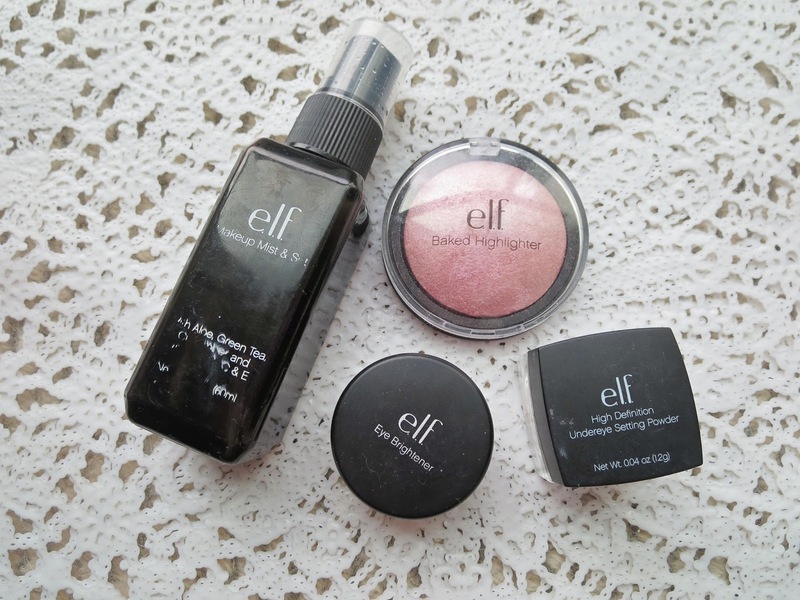 I think I had never taken the e.l.f. "plunge" before because I doubted the quality. There's affordable and then there's just cheap you know? Overall, I must say I'm very impressed and look forward to trying more things from this brand. Any suggestions? 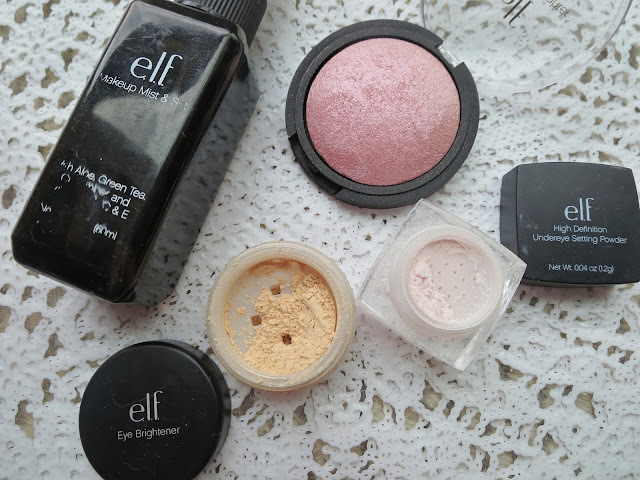 What are some of your must have e.l.f. products? Let me know!